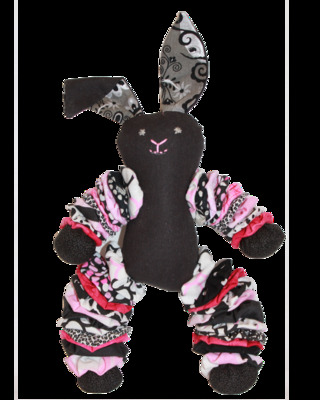 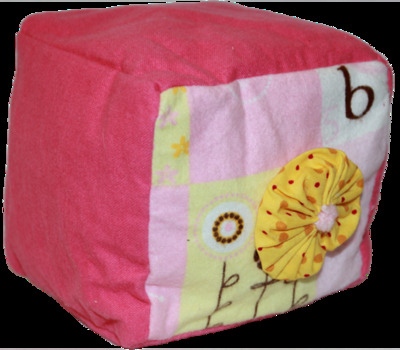 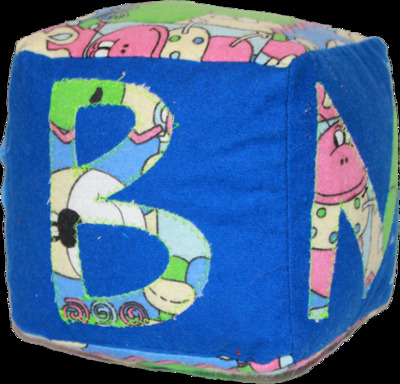 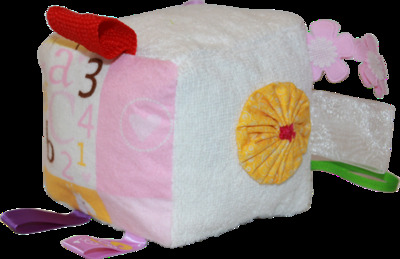 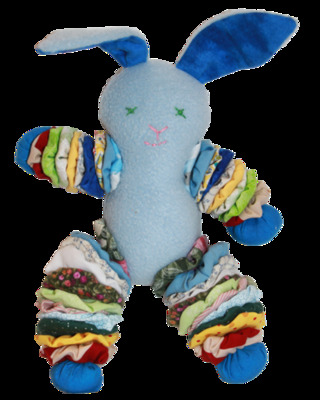 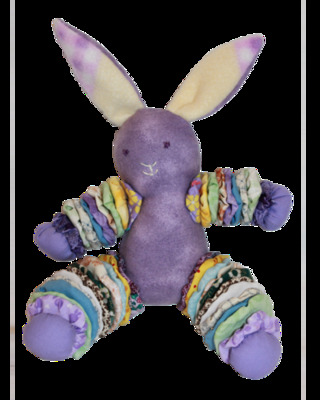 Our plush blocks and cute plush bunnies are perfect for playtime! 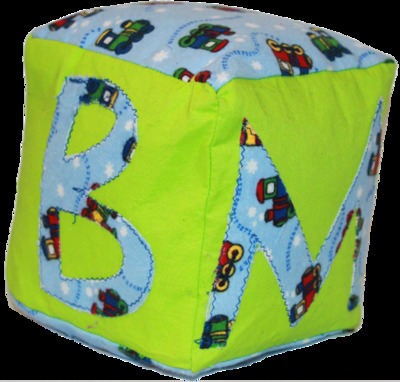 All materials are hand washable. 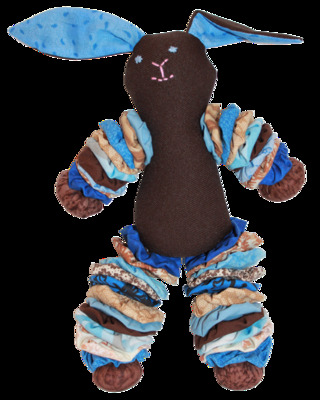 Please Note: Bunnies are intended for cuddles and are not made for rough or vigorous play.